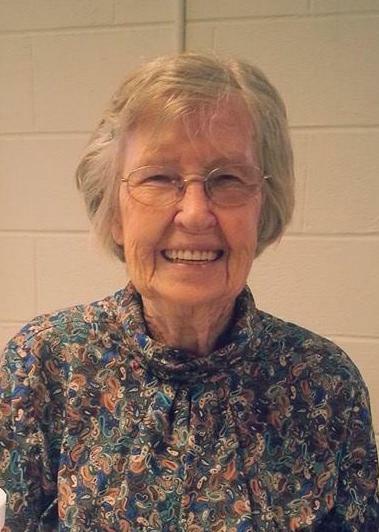 Margaret Lamonds Hall, 93, of Troy, passed away on Friday, March 29, 2019 at FirstHealth Hospice House in Pinehurst. A memorial service will be 3:00 p.m. Sunday, March 31, 2019 at Mercy Chapel Church of God, officiated by Rev. Jerry Coe. The family will receive friends one hour prior to the service at the church. Born October 2, 1925 in Mecklenburg County, she was a daughter of the late Archie Mac and Sarah Frances Ledbetter Lamonds. She is survived by her daughters, Juliana Clark and Barbara Byrd, both of Troy; stepdaughter Sue Hall Freeman of Troy; sister, Billet Reynolds of Candor; grandchildren, Ivey Sneed (Meredith), Richard Byrd (Tressa), Jessica Wincklhofer (Cody), Taylor Clark and Jimmy Hunsucker (Tina); and eight great grandchildren. She is preceded in death by her husband of 50 years, Ivey Hall, sisters, Carrie Parson, Velma Ausley, Agnes Massy and Verlon Lamonds, and brothers, David Lamonds and Vernon Lamonds. For those desiring, memorials may be made to FirstHealth Hospice House, 150 Apple Cross Rd., Pinehurst, NC 28374.